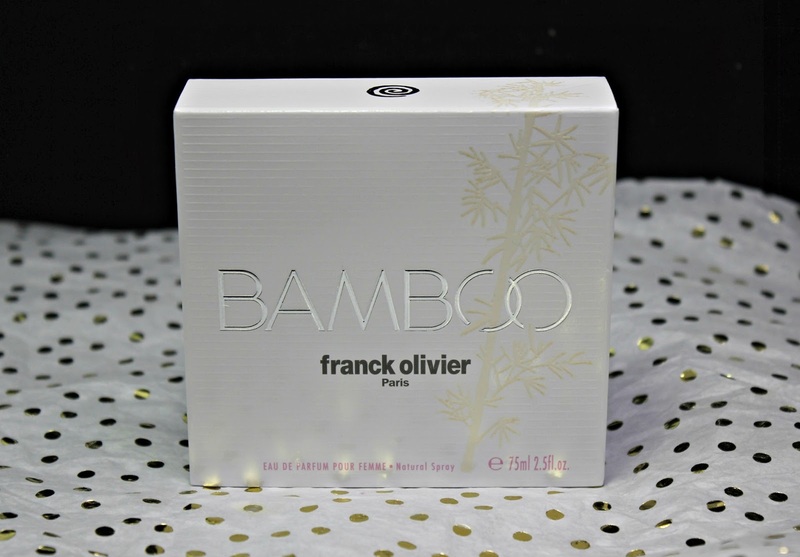 Find Your Signature Fragrance with Fragrance Outlet: The Widest Selection of Designer Perfumes and Fragrances, Anywhere! A couple of weeks ago, I had an opportunity to review a product from The Fragrance Outlet. I was able to go on their site, find my product and purchase it. 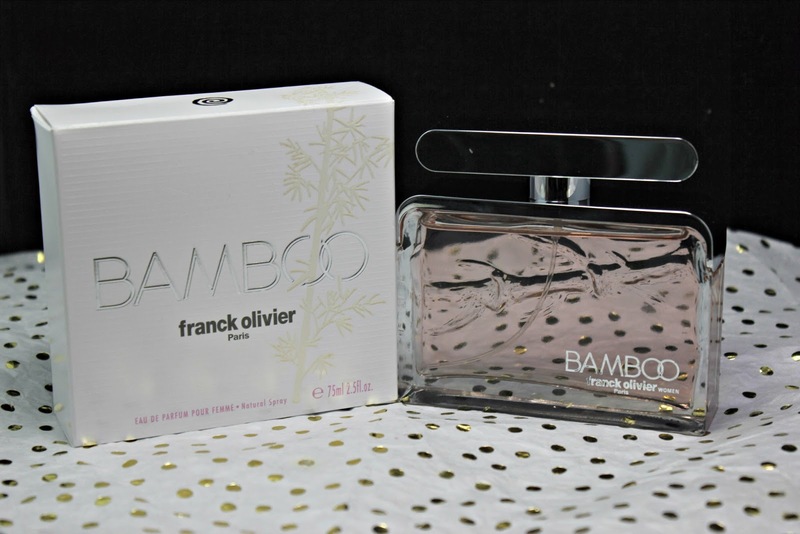 I was given Bamboo by franck oliver. Before I talk about this perfume, I want to share my experience with the The Fragrance Outlet. 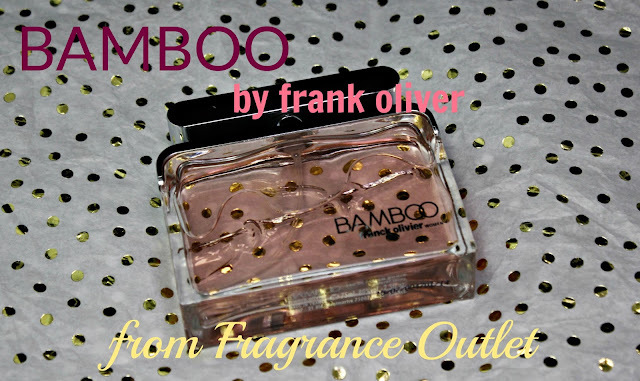 The Fragrance Outlet was founded in 1990 and now has over a 100 stores. The first store was actually in the Potomac Mills Mall in Washington, D.C. The idea behind the stores was the build a store to offer a wide variety of perfumes and fragrances sold by highly knowledgeable staff to help customers have the best experience. With plans to build another 100 stores over the next several years, there was need for an online presence. Now that you can purchase your favorite fragrance online at FragranceOutlet.com, there is no longer a need to even leave your house! This is a great idea if you already know the scent you are looking for. I think it would difficult to purchase a brand-new-to-you fragrance. Unless I can scratch and sniff my screen, I wouldn't purchase a new scent online just because I am super picky about what matches up with my body chemistry. 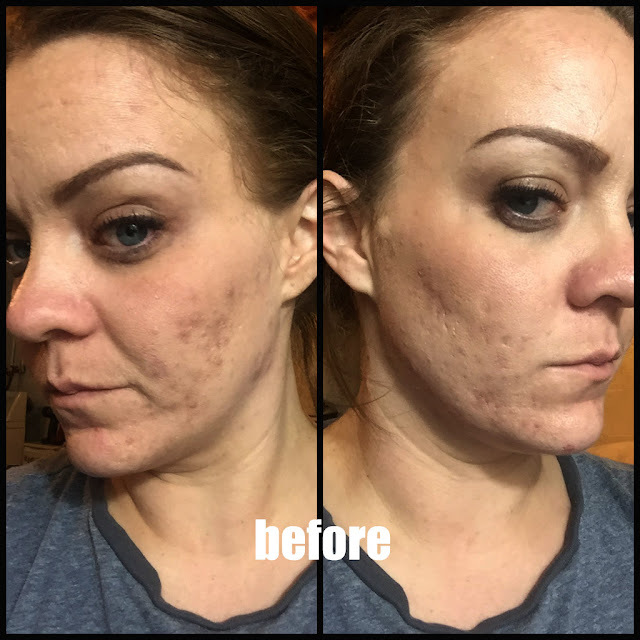 Overall, the experience I had purchasing it was easy, convenient and fast. You can even get 15% off by signing up with your email. Some of the other neat things about this site is that you can add items to your wishlist, follow the price of a certain fragrance, learn about the scent notes, and easily search for your favorite scent. 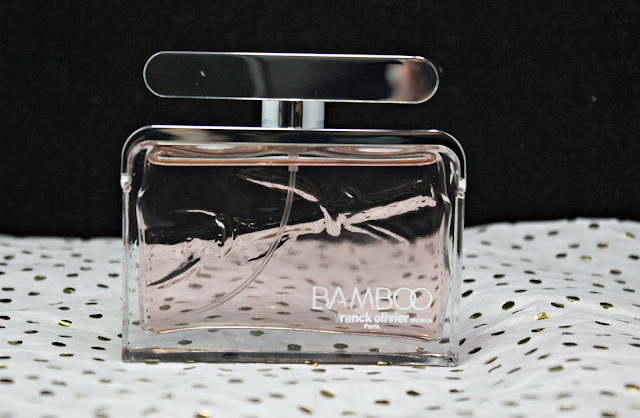 The prices of the fragrances are also competitive so it makes it very nice to repurchase a favorite. I an actually going to purchase from this site. I will probably go to a physical store to find my scents. You know, while I'm purchasing makeup at Sephora, I will probably find something that I love and then purchase it on FragranceOutlet.com. Have you ever heard of The Fragrance Outlet? 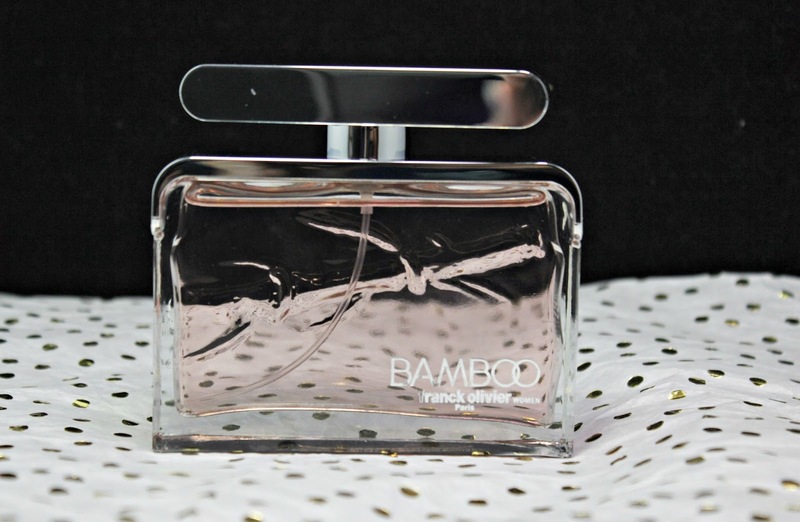 How do you feel about purchasing a fragrance online? Would you feel differently when you saw the prices significantly cheaper?